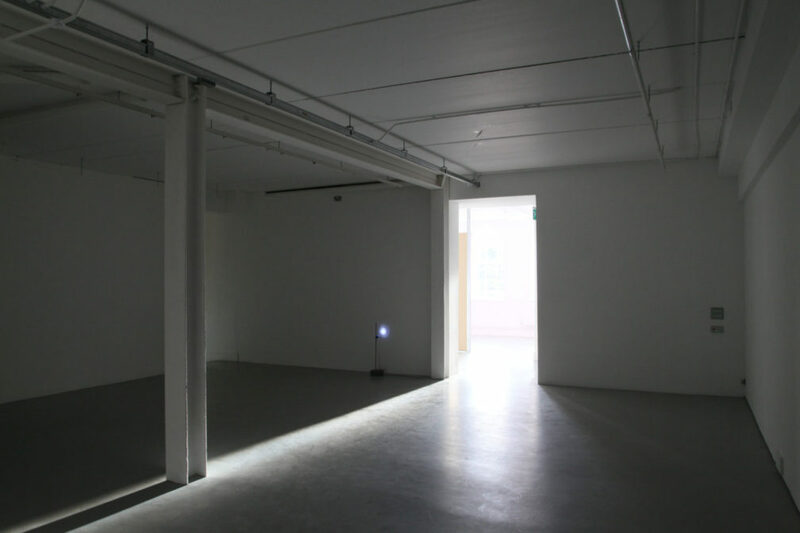 CCA is delighted to present A quarter turn to face the light by artist David Beattie. 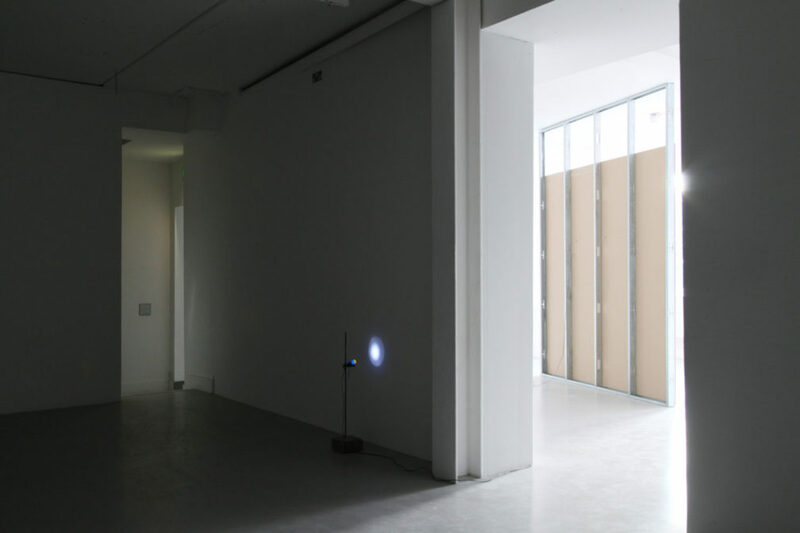 The exhibition is the first of CCA’s Spring programme of one-day exhibitions (The Edge of Things) taking place through February and March 2017. 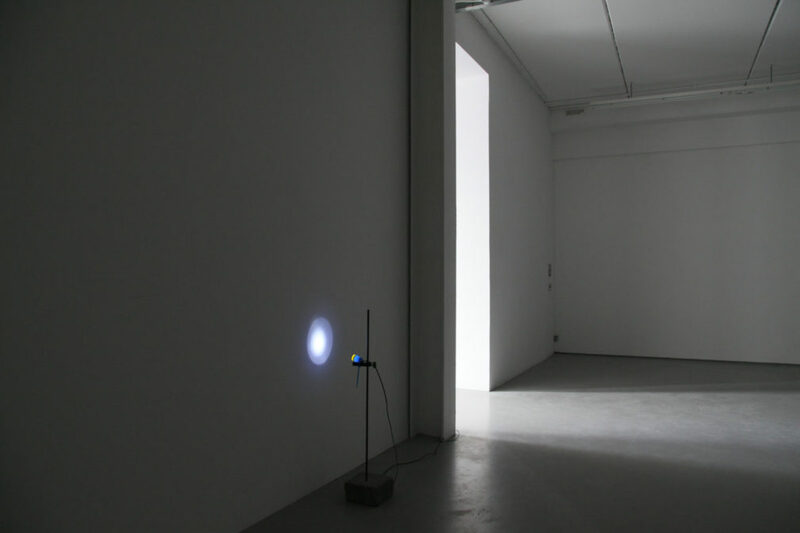 A quarter turn to face the light is a new work that explores the fluid tangibility of an edge. 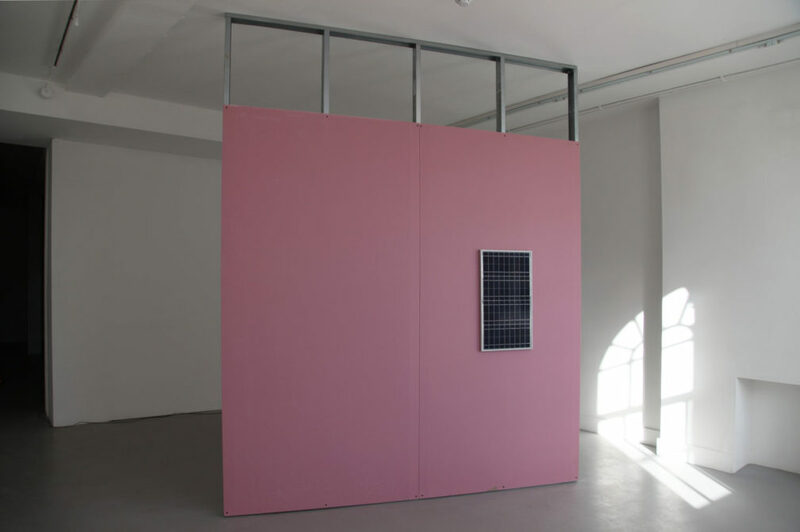 In an attempt to grasp a moment in time, Beattie will present a temporary, sculptural event at CCA that will follow the solar alignment during gallery hours on the 3rd February. 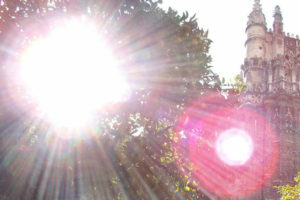 The exhibition will be accompanied by a publication featuring a text by writer and curator Pádraic E Moore. David Beattie is an artist who lives and works in Dublin. 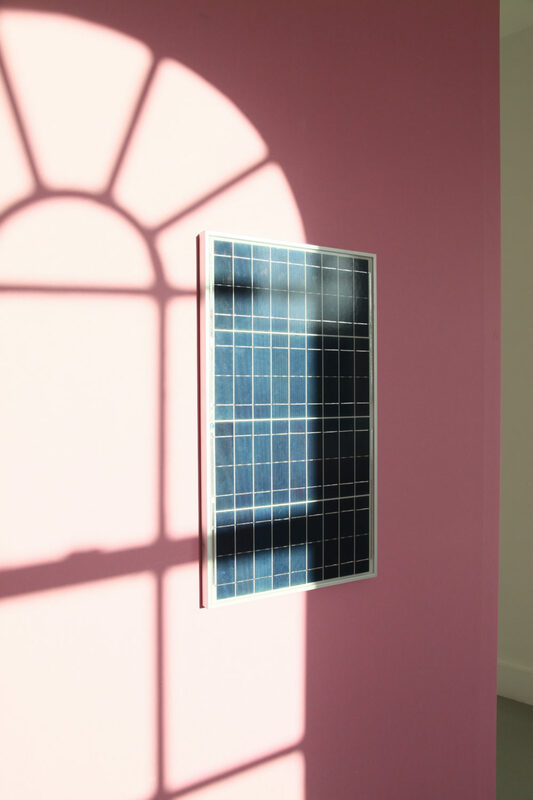 Assembled from a variety of everyday materials, Beattie’s work attempts to provide a framework for assessing our daily surroundings, exploring the intermediary moments where physics, philosophy, technology and nature collide. 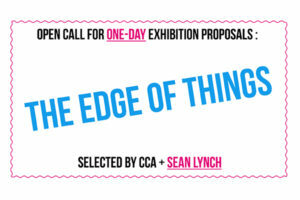 The Edge of Things is a programme of one-day exhibitions taking place at CCA through February and March 2017, selected through an Open Call process by CCA and artist Sean Lynch. 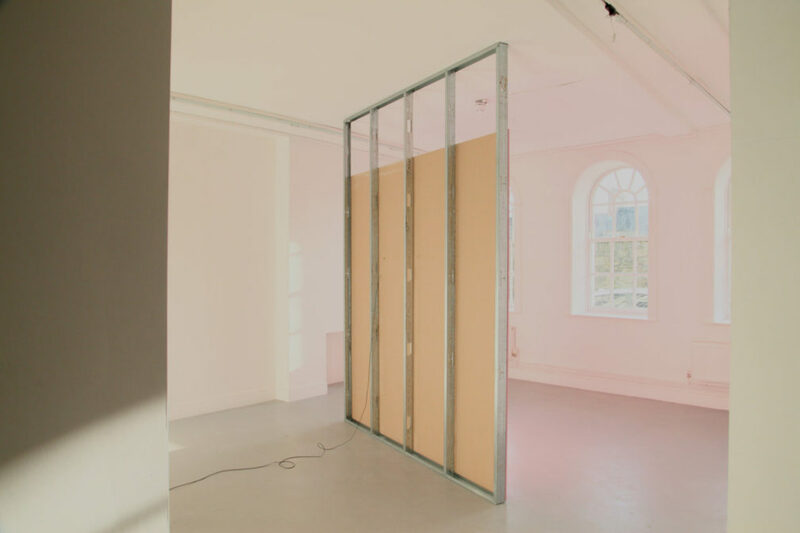 The Edge of Things is generously supported by the Arts Council of Northern Ireland.